Clean Energy Fuels Corp. (Nasdaq: CLNE) (Clean Energy) is the leading provider of natural gas fuel for transportation in North America. Clean Energy builds and operates CNG and LNG vehicle fueling stations; manufactures CNG and LNG equipment and technologies; develops renewable natural gas (RNG) production facilities; and delivers more CNG and LNG vehicle fuel than any other company in the U.S. Clean Energy is also the largest marketer and producer of RNG in North America and sells its RNG under the Redeem™ brand. Redeem™ is the cleanest transportation fuel commercially available, reducing greenhouse gas emissions by up to 70%. 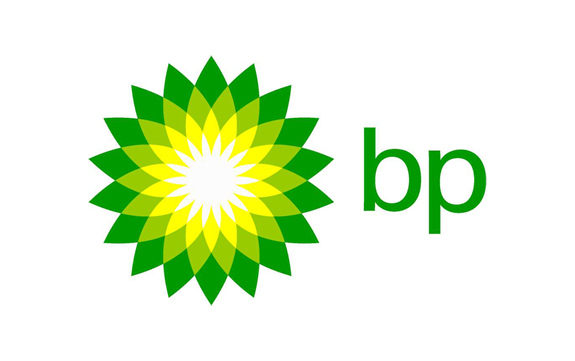 BP p.l.c. (NYSE: BP) and Clean Energy today announced that BP will acquire the upstream portion of Clean Energy’s renewable natural gas business and sign a long-term supply contract with Clean Energy to support the firm’s continuing downstream renewable natural gas business. The deal enables both companies to accelerate the growth in renewable natural gas supply and meet the growing demand of the natural gas vehicle fuel market. Under terms of the agreement, BP will pay $155 million for Clean Energy’s existing biomethane production facilities, its share of two new facilities and its existing third party supply contracts for renewable natural gas. Closing the transaction is subject to regulatory approval. Clean Energy will continue to have access to a secure and expanding supply to sell to the growing customer base of its Redeem™-branded renewable natural gas fuel through a long-term supply contract with BP. Clean Energy, in turn, will be able to expand its Redeem customer base at its North American network of natural gas fueling stations, allowing customers to take advantage of the ease and affordability of switching to a fuel that is both renewable and can significantly reduce greenhouse gas emissions compared with diesel. Greentech Capital Advisors served as exclusive financial advisor to Clean Energy.